Looking for someone to go hiking with? 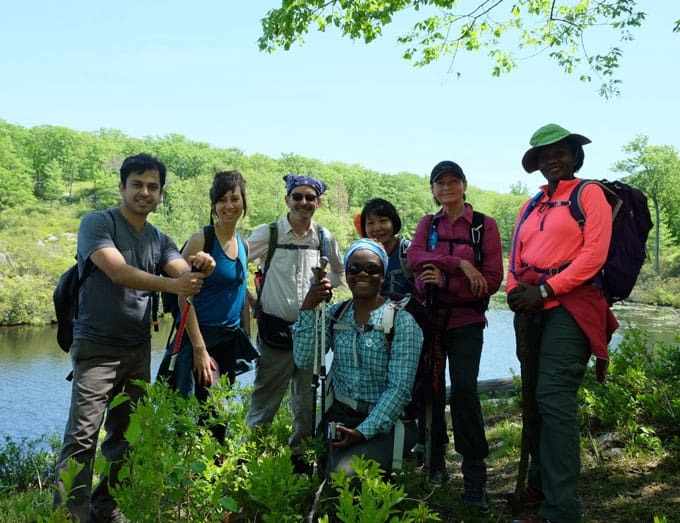 We are a New York City based hiking club that offers long, interesting hikes at a moderate-to-fast pace for experienced hikers. 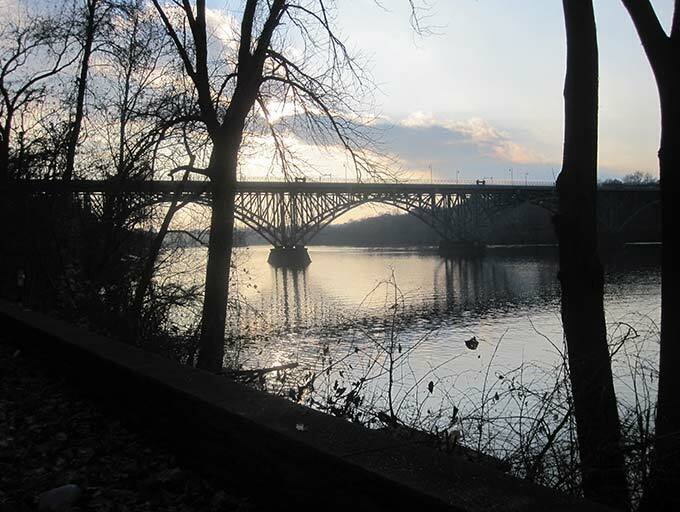 Our hikes are usually within 50 miles of NYC, accessible by public transportation, and sometimes by car. Our volunteer hike leaders will get you to and from the trailhead without a lot of hassle. The New York Ramblers go hiking every weekend—usually on Sundays, year-round, in all kinds of weather. We love to follow less-traveled routes, as well as new approaches to popular destinations. 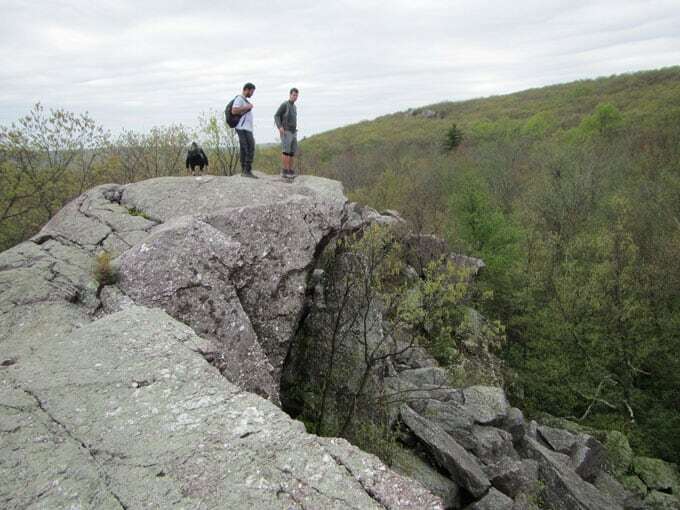 If a long, interesting hike with an unpretentious group appeals to you, try hiking with The New York Ramblers!